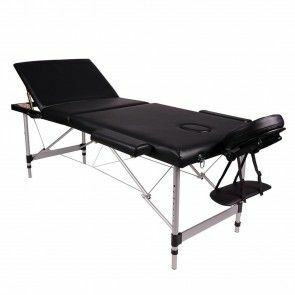 Tattooland has a lot of different massage tables. 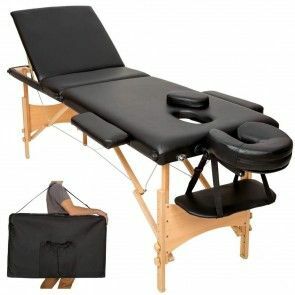 We have portable massage tables with different frames but we also have adjustable massage chairs. 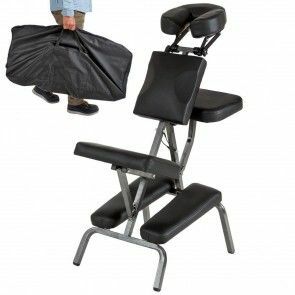 The portable chairs are easy to move and adjust.